Click on each category to find trusted Virginia wedding vendors. 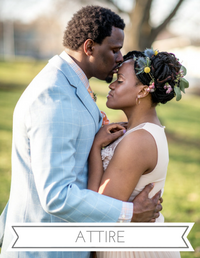 These photos are from our “Window to My Heart” styled wedding shoot. 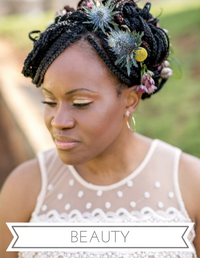 To see the shoot in full and credited wedding vendors click here.